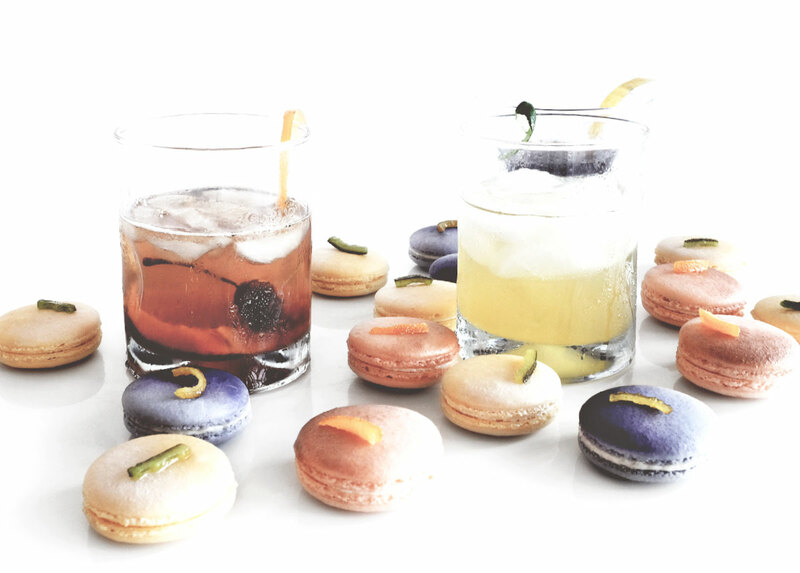 We could hardly wait to bring you these spirituous macarons inspired by our Vintage Summer Editorial and Vintage Cocktail recipes! Think booze infused buttercreams, cherries soaked in bitters, and more! When Bar and Garden Dallas (a speciality liquor, wine, and plant store) opened this February, we fell in love with the interior design of the store and the people behind the magic. 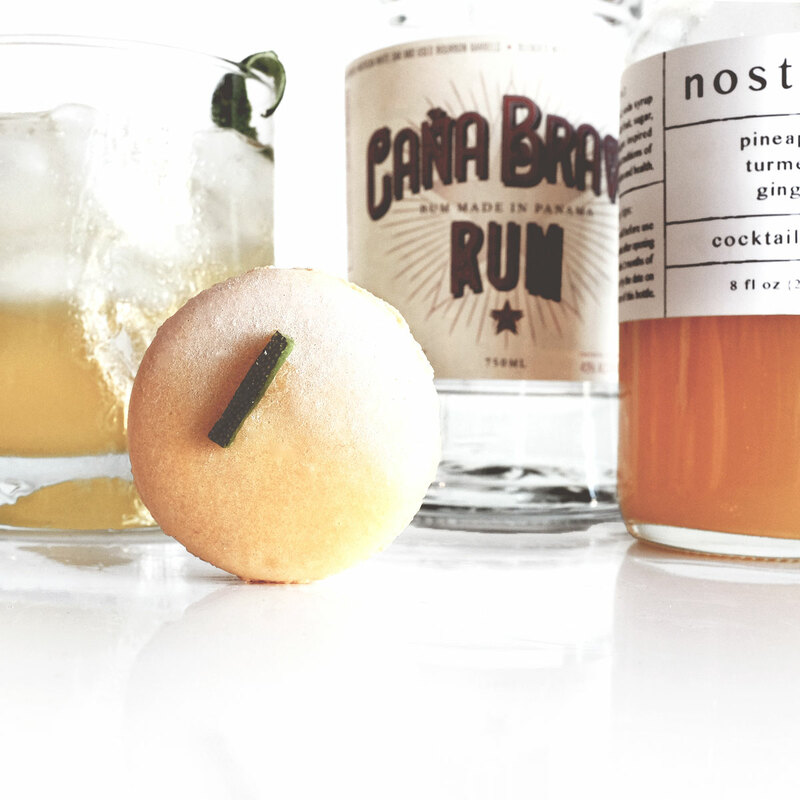 After several Saturday walks to pickup some of our new favorite gins, bitters, Malbecs, and sparkling rosés, we finally worked up the nerve to ask if they were interested in a macaron collab? They said yes!!! So here we have it – our first of hopefully many Bar & Garden x WE THE BIRDS Macarons collaborations. 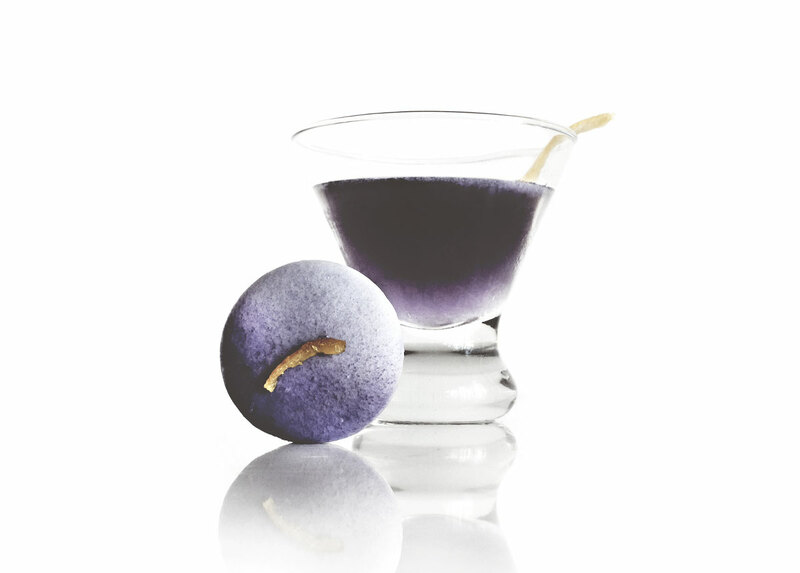 THIS SATURDAY ONLY – you can purchase a box of exclusive cocktail macarons at Bar & Garden Dallas! 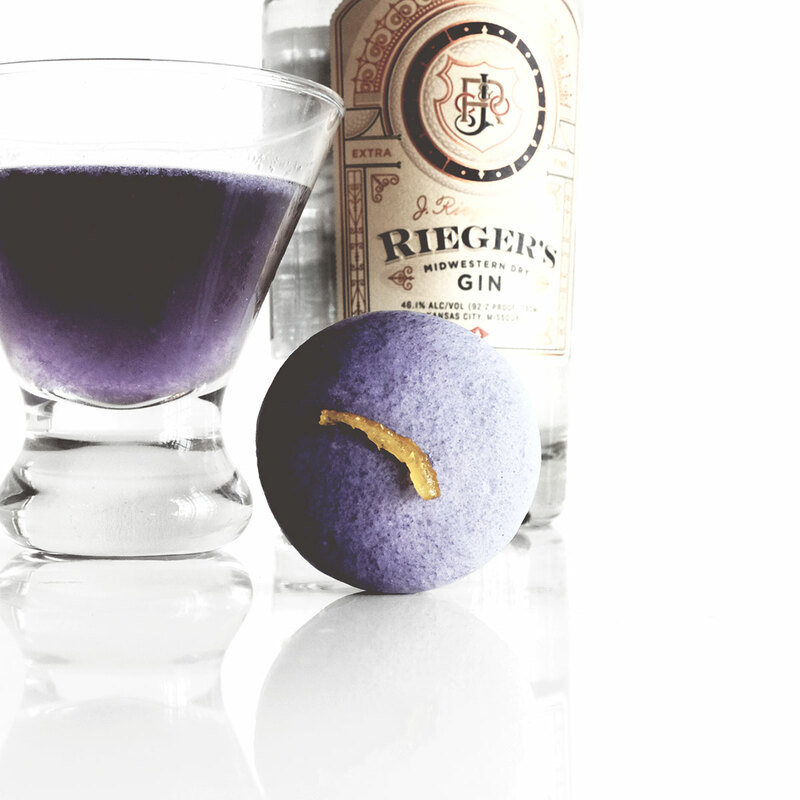 Place sugar cube in old fashioned glass and saturate with bitters and a dash of water. Muddle until dissolved. Rotate the glass so the sugar bitters line the glass. 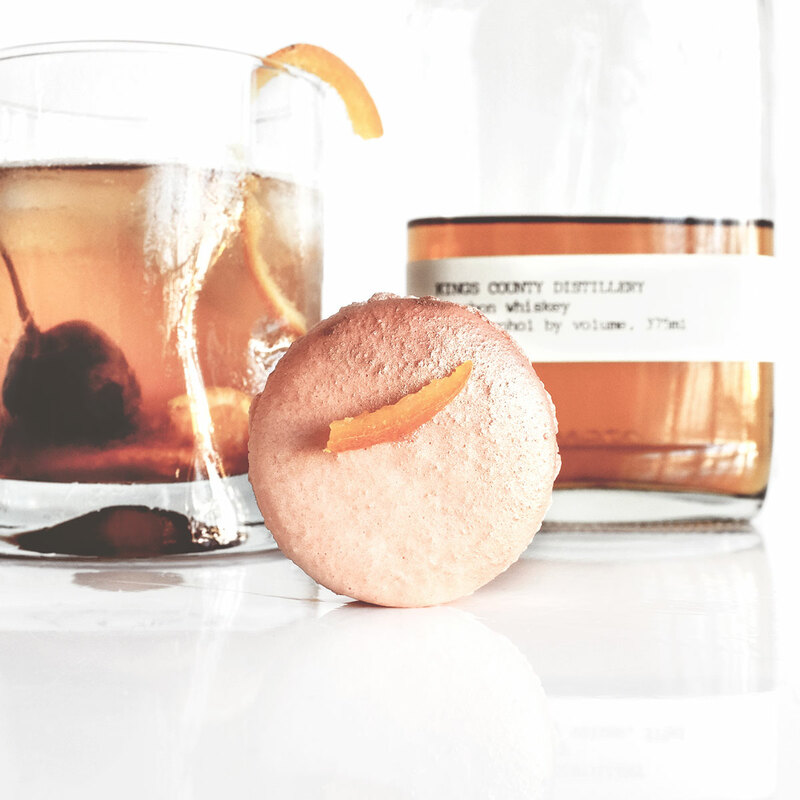 Add a large ice cube and pour in the bourbon. 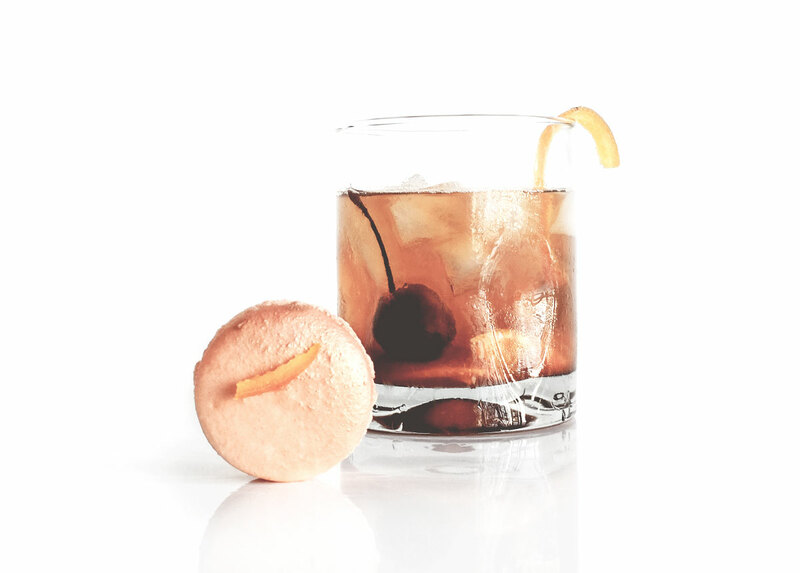 Stir and garnish with an orange slice and cocktail cherry. Macaron flavor notes: Orange zest shell with King's County bourbon buttercream and bitters infused cherry center. Garnished with a candied orange peel. Macaron flavor notes: Blackberry raspberry shell with honey, Cremé Yvette, and gin infused buttercream and lemon curd center. Garnished with a candied lemon peel. Shake first 5 ingredients with ice. Strain over ice in a tall tiki glass and top with club soda. Garnish with a pineapple slice and lime wedge. Macaron flavor notes: Pineapple shell with pineapple ginger turmeric shrub buttercream. 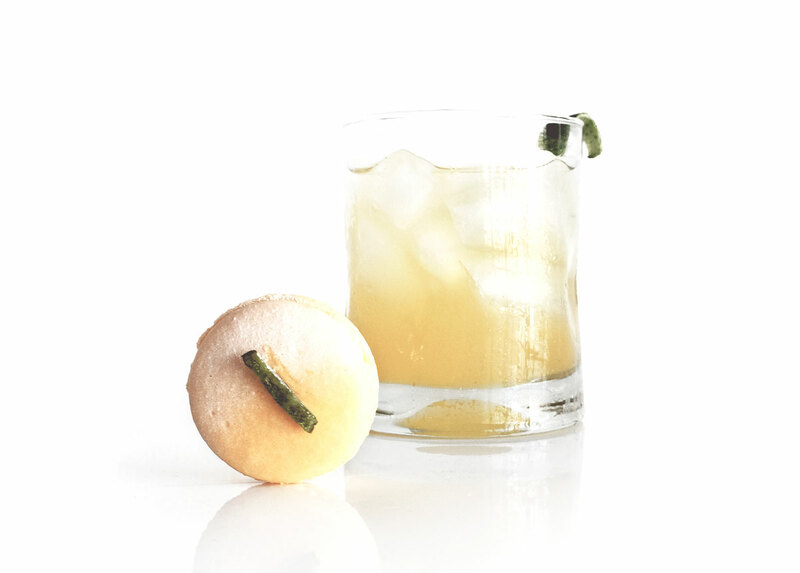 Garnished with a candied lime peel.